UK Prime Minister Theresa May will visit US President-elect Donald Trump in the spring, Downing Street has confirmed, after two of the PM’s closest aides made a secret trip to the US to pave the way for the meeting. Fiona Hill and Nick Timothy, May’s joint chiefs of staff, are understood to have travelled to New York and Washington last month after Trump triggered a rift with Number 10 by suggesting ex-UKIP chief Nigel Farage should be Britain’s ambassador to the US. Downing Street said: “During the second phone call with President-elect Trump, the Prime Minister suggested it would be a good idea for key staff from both teams to meet. 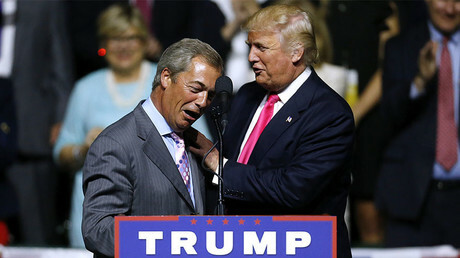 Farage is the only high-profile British politician to meet with Trump publicly, travelling to Washington shortly after the election. Farage has said his access to Trump means May should use him to build bridges between the two governments. May has, however, banned ministers from using Farage as a middleman, and Downing Street has repeatedly said Farage is not needed to build on the “special relationship” between the two countries. 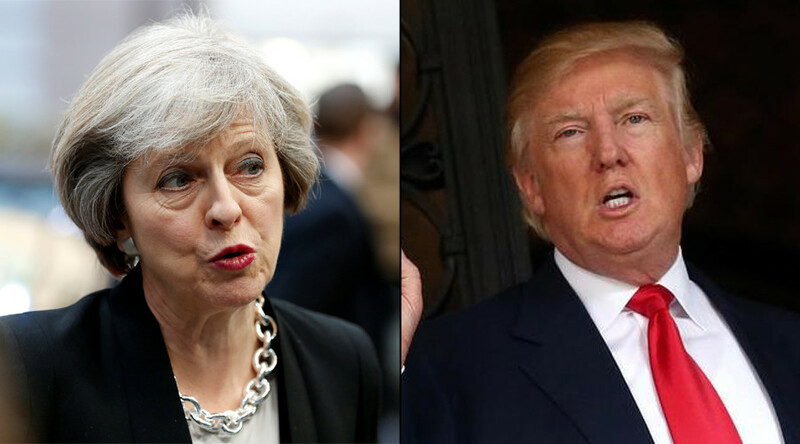 Early last month, May praised Trump as “very easy to talk to,” despite having criticized him during the US election. May took the unusual step last week of issuing a statement distancing Britain from a speech made by outgoing US Secretary of State John Kerry about Israel, in a move widely seen as seeking to strengthen ties with Trump.